Just a reminder that several of the current Price Chopper Multi Week & Unadvertised Deals end on 9/20 so this is the last week to get in on these deals! Plus many coupons.com coupons reset last night so you may be able to get more prints! Campbell's Go Soup - price needed. Update: I'm thinking PC no longer carries this? I couldn't locate in in my store. Let me know if you find it! 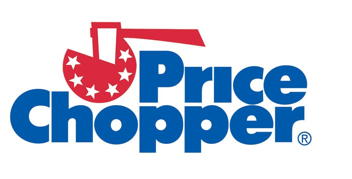 You can checkout all the regular deals this week for Price Chopper HERE.